With wonder in every corner, a trip to Petrosains is just what students need to complement classroom teaching and learning! Here’s where you’ll find all the information you need to plan a school trip with us. 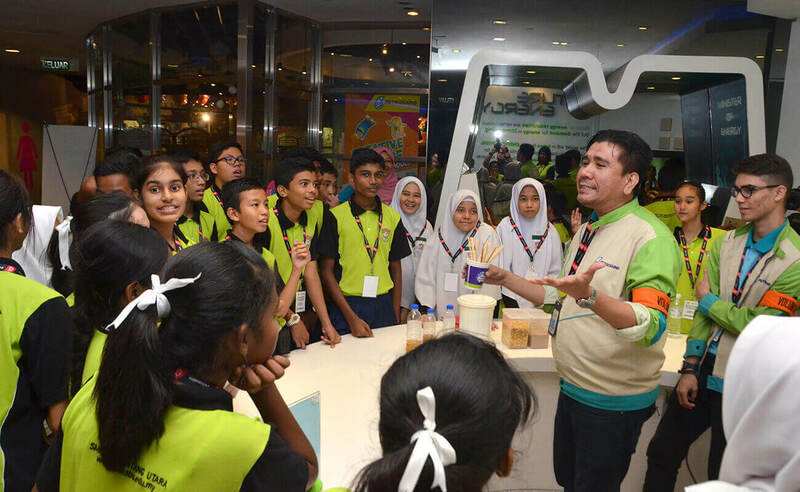 Groups of 20 pax or more may enjoy an exclusive School Group Discount at Petrosains. Please note that groups of more than 100 will be divided into 2-3 entry times, depending on the availability of tickets. 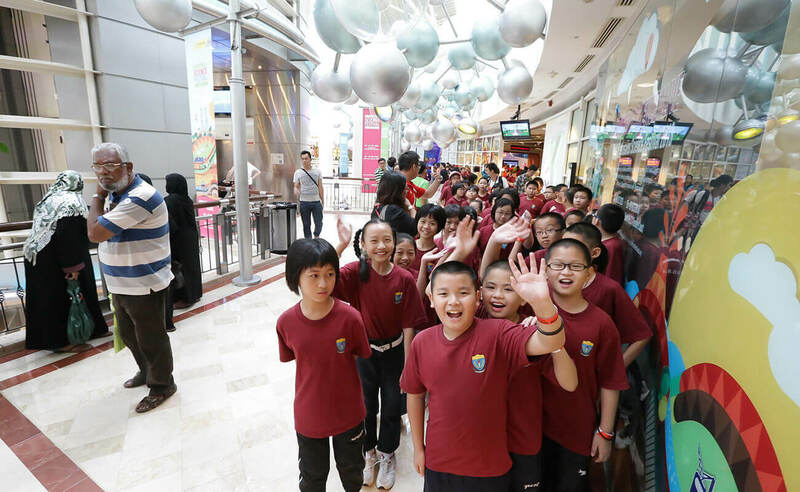 Registered government schools may enjoy a special entry rate. Please call our info booking line at 03-2331 8181 for more details. For non-registered government schools and groups under 20 pax, normal rates apply. The full payment must be made at the ticketing counter upon arrival; no refunds will be entertained. Petrosains will follow-up upon receiving the confirmation of your visit. Please refer to our Terms & Conditions for more information. 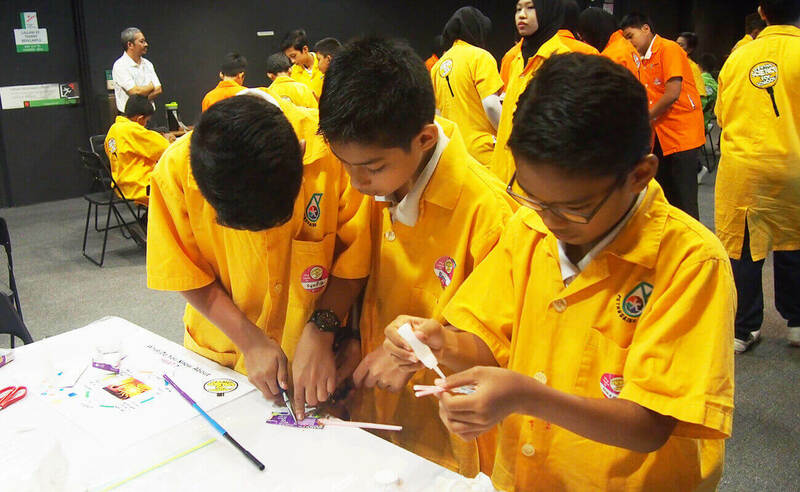 At Petrosains, we conduct multiple programmes and workshops to keep the learning of science fun and exciting. To make the most out of your school trip, be sure to see what’s on during your visit. The request letter from your school must come furnished with a letterhead. As tickets are limited, we advise that you send in the request as soon as possible. Visiting students are required to be in school uniform or the school’s sports attire. Your time spent at Petrosains will vary depending on your field of interest. However, we recommend you allocate at least 2.5 hours for a fulfilling visit. Crowds may be heavy, but expect a fun and easygoing visit. Why Plan A Trip To Petrosains? From awe-inspiring setups to mind-blowing exhibits, maker studios to audience-driven interactive shows – Petrosains guarantees a date with science they’ll never forget!